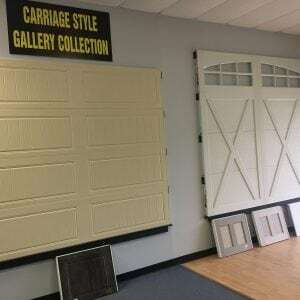 Visit LGA’s showroom to see the models, colors, and finishes available for the residential garage and commercial overhead doors we offer. 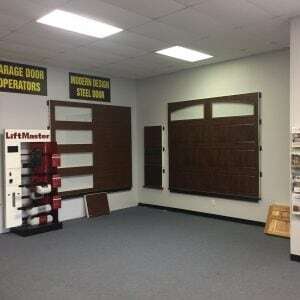 Our experienced representatives are available to answer your questions, review your options, and help determine which garage or door is best for you. 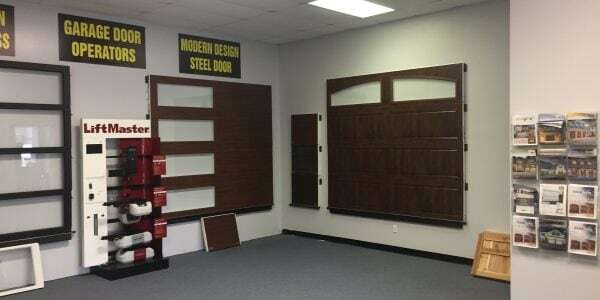 We also have commercial doors on display. 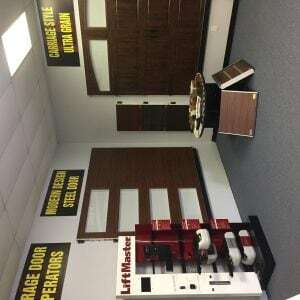 LGA’s showroom is stocked with models for many of the residential garage doors and commercial doors we offer, and samples of the full range of doors we offer. 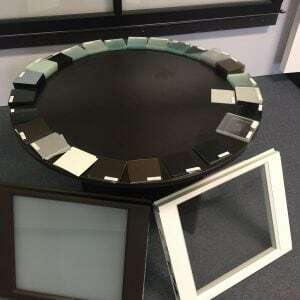 You’ll be able to see how the doors operate, the performance, protection, and security they offer, and learn about the options available to you. 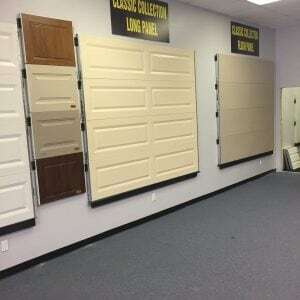 We’ll help you select the best door for your home or building project. 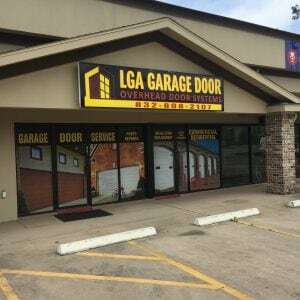 LGA represent the top manufacturers in the industry and our showroom customer representatives have in-depth knowledge of the garage and overhead doors we offer. 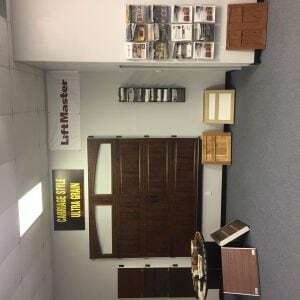 Visit LGA’s showroom today. Our customer representatives are available to help you. I had a great experience. The tech arrived very quickly and fixed my garage door faster than the estimated time. Very professional and courteous and reasonably priced. Would recommend him to others. I had a great experience with LGA company and especially with Godo. He was honest and gave me a reasonable price. He arrived on time and was very efficient and professional. I had no problems with door since he fixed the door. I highly recommend his services to anyone. 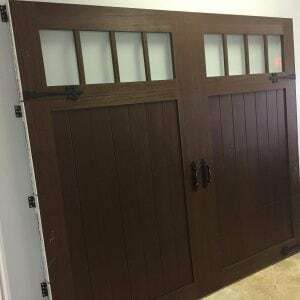 If you’re anything like me--busy and don’t have time for contractors and repair men to give you the run-around, then I highly recommend using LGA Garage Door Service. 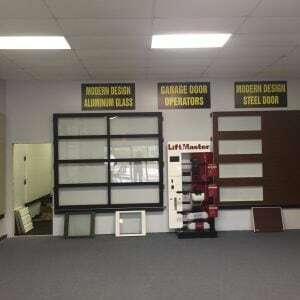 They are very knowledgeable, proficient and dependable. 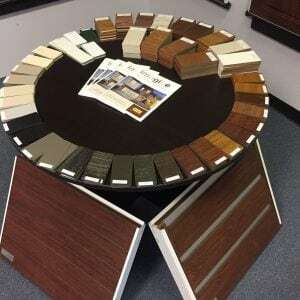 My experience with them was great, I had received a bid from this other company but when they came out to my home to do the work they had hidden fees that weren’t discussed during our initial walk thru. The guys at LGA did exactly what they said they were going to do, at the same price that we had discussed previously. I’m satisfied thoroughly!! I just became a home owner. The house has double garages. Neither which have a door openers. 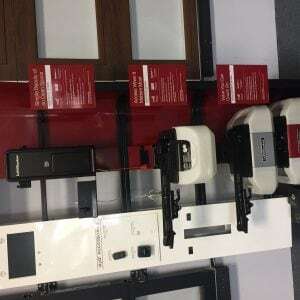 LGA Garage company installed my garage door opener with outstanding performance. They were prompt and on time. Price very reasonable. I appreciated their service so much, I also had him replace the spring mechanism. 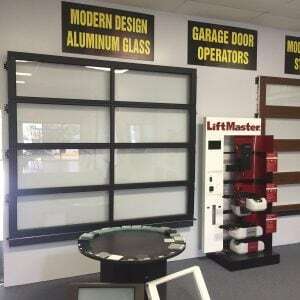 I highly recommend this company for any garage door service.